Since 2001, Dr. Feldman has helped 5000+ patients, like you, transform their smile with braces and orthodontic treatment. No matter what your condition is, our Feldman Orthodontics team has likely helped resolve similar cases. We will be happy to go over your results from your initial consultation and provide you with a comprehensive plan of action for your beautiful smile. Dr. Feldman and his team are dedicated to matching your lifestyle and particular case with treatment options that will give you the results you are looking for. Every mouth is unique! This is why Dr. Feldman and his team of experts strive to match each of their patients with the braces or orthodontic treatment that they desire. By scheduling your Feldman Smile Assessment, we will be able to narrow down which type of braces, if any, would be the best fit for your case. By creating a personalized treatment plan for you, Dr. Feldman will be able to give you an overview of what you can expect during treatment. To get started with your personalized orthodontic treatment today, click here. You can find comfort in knowing that your orthodontic needs are our top priority at Feldman Orthodontics. Our orthodontics team understands that you may be eager to start your journey to a new smile. To help you get started sooner, call right away to set up your Feldman Smile Assessment. 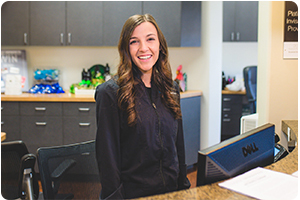 We can typically get you in for an appointment within 24 hours on a weekday, and depending on the option you choose for orthodontic treatment, you could even walk out with braces on the very same day! Why wait? Experience orthodontic treatment on your schedule! 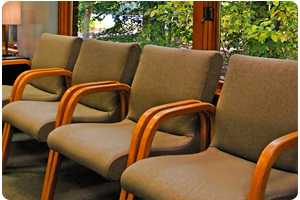 At other orthodontic offices in Arizona you may have experienced long wait times as they have overbooked their orthodontic appointments in preparation for potential cancellations. 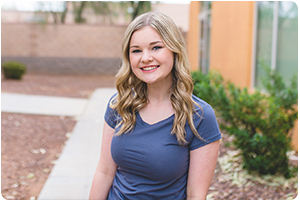 If you have visited a different orthodontic office in Surprise or Scottsdale, AZ, you may be aware of this unfortunate practice, causing you to wait for upwards of 30 minutes. At Feldman Orthodontics you don’t have to worry about being seen later than your scheduled appointment time. 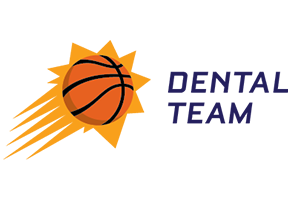 We know your time is precious, which is why we gladly offer virtually no wait times in our two convenient locations! We make sure to carefully plan our appointments to ensure that none overlap. 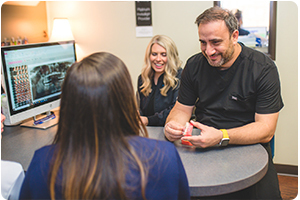 You will experience the shortest wait times at Feldman Orthodontics. At Feldman Orthodontics, you matter! Our orthodontic team is here to transform your smile into your most radiant smile yet. We offer multiple treatment options designed to fit your personal style and needs. 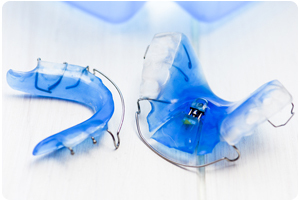 Everything from traditional metal braces to SureSmile is available to patients like you. Once you arrive at your initial consultation, the Feldman Smile Assessment, you will immediately be given an office tour, a digital x-ray will be taken, you will receive a comprehensive consultation, and even a preview of your future smile! Dr. Feldman and the Feldman Orthodontics team will make your experience more enjoyable and comfortable. By choosing Feldman Orthodontics for your braces and orthodontic treatment, you are opting for a smile solution that relies on the latest advancements in modern technology. Even on your first visit, you may have digital impressions done with our iTero machine that creates a gag-free impression of your smile. Unlike your typical impressions, iTero creates no mess and you are not stuck with a bitter after taste in your mouth! This innovative technology is the most accurate form of impressions. Getting started with braces is as easy as saying cheese! Treatment doesn’t last forever! 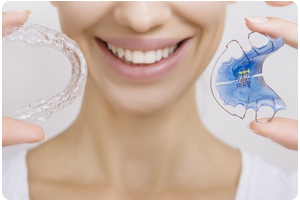 Dr. Feldman will be able to determine the best treatment plan for your smile transformation, whether it be traditional metal braces, clear ceramic braces, our removable clear aligners, such asInvisalign, or our accelerated treatment options such as Propel, Acceledent, and SureSmile. Propel uses technology that stimulates your bones to move, which in turn speeds up your treatment time. You will be able to achieve your new smile up to 50% faster than traditional treatments with SureSmile when you choose Feldman Orthodontics. 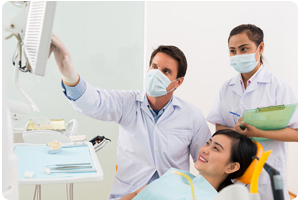 With our digital X-rays you will have significantly less wait time during your Feldman Smile Assessment. All of our efforts are aimed at making your appointments easy, quick, and comfortable. 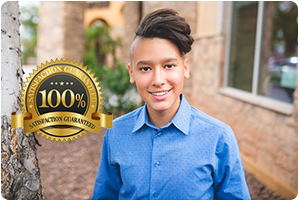 Dr Feldman wants to make sure you feel 100% confident in your choice of Feldman Orthodontics for your braces and orthodontic treatment. If you complete full treatment with braces or Invisalign and find that your teeth have moved, for whatever reason, you can restart treatment without paying full treatment fees again. The only charges will be a regular office visit fee and the fee for new retainers. No questions asked. 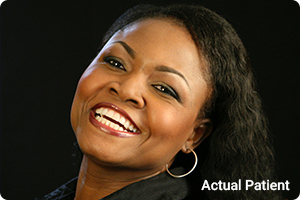 Patients have saved thousands of dollars using our Lifetime Guarantee and have enjoyed the confidence of smiling for a lifetime. 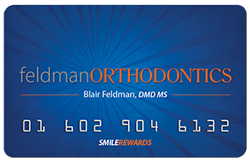 Now you can earn amazing prizes through Dr. Feldman’s Smile Reward program! Points are accumulated by maintaining great oral hygiene, being on time for appointments, keeping your brackets and aligners in good shape, and wearing your appliances as instructed. Every point you earn can be redeemed for prizes on our Smile Reward program website. During your first visit, ask Dr. Feldman about the Smile Reward program and how you can get started today! Dr. Feldman understands that braces and orthodontic treatment are a large investment. At Feldman Orthodontics, we offer 0% interest during the length of you or your child’s orthodontic treatment. We also accept most insurances and will help you file for out of network plans. Additionally, Feldman Orthodontics has recently partnered with OrthoFi, which allows patients to create customized payment plans that fit within their individual budgets. OrthoFi allows you to select your own down payment, determine your monthly payments, and easily manage your account online. You will find comfort in knowing that our orthodontic offices are here to help you reach your goals. Dr. Feldman wants your experience with braces and orthodontic treatment to be stress-free!